She Will Reign, the 2017 Golden Slipper winner, has been retired and will head to stud. Dual Group One winner She Will Reign has been retired and is expected to head to stud in the northern hemisphere after inflammation was found in her airway. 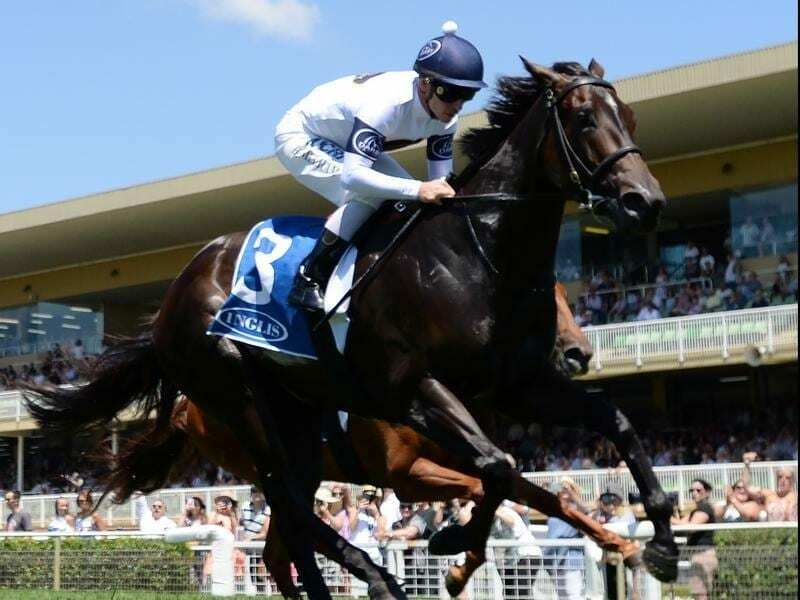 The winner of last year’s Golden Slipper and Moir Stakes for trainer Gary Portelli and Darby Racing, She Will Reign was found to have blood in one nostril earlier this week. She was given a lung wash to determine whether the problem was internal or external. The mare has been sold to an undisclosed buyer but was to have had a spring campaign for Portelli and Darby Racing which announced her retirement on Twitter. “It’s with a heavy heart that on behalf of the ownership group & @GaryPortelli we announce the retirement of our superstar filly She Will Reign. “Mild inflammation was discovered in her lower airway and the group decided to put her 1st and retire. What an extraordinary filly and ride.” Darby said.